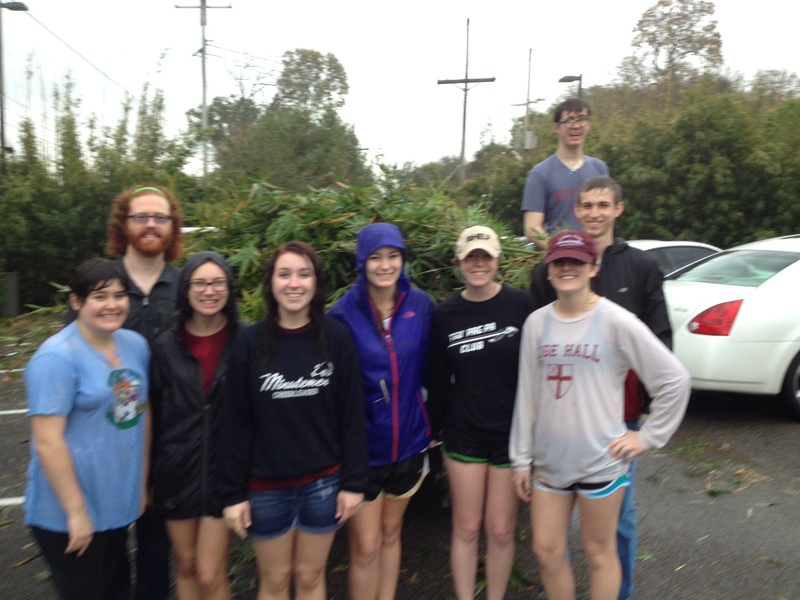 Volunteering – even in the rain! 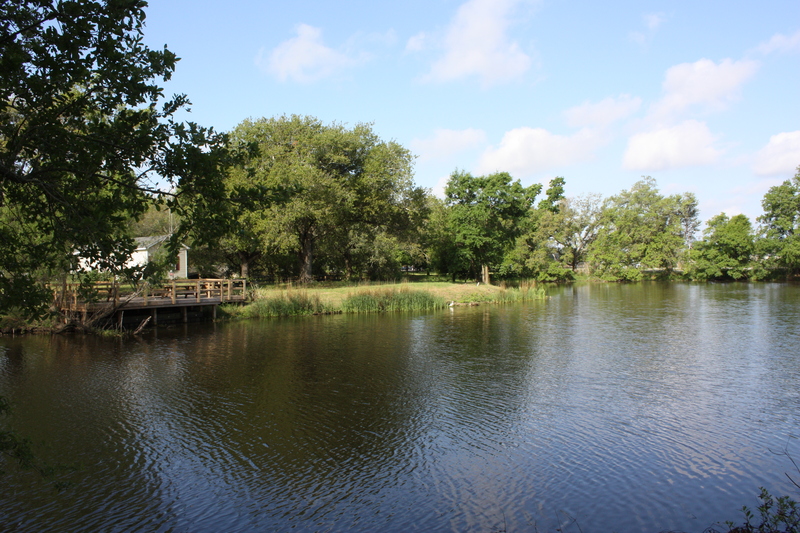 New Orleans City Park is so blessed to have so many wonderful volunteers! But a great urban Park doesn’t run itself. Our volunteers are essential to the day-to-day operation of City Park. When you volunteer your time as an individual or as part of a group, it is one of the most valuable contributions you can make to City Park, and you are building a better, stronger park for all of our visitors to enjoy. These are volunteers from Virginia Commonwealth University. They are in New Orleans volunteering for 4 days. Thanks so much! If you have bamboo in your yard, you know how it can grow quickly and wildly. 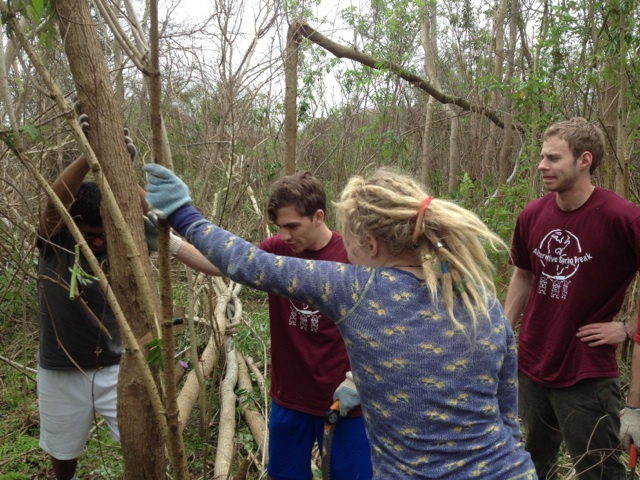 This team from Florida State University tackled the bamboo that lines the back of the parking lot behind the Administration building. And they did their work in the rain! Thanks so much y’all! Interested in volunteering? We have countless ways for you to get involved and help us grow! 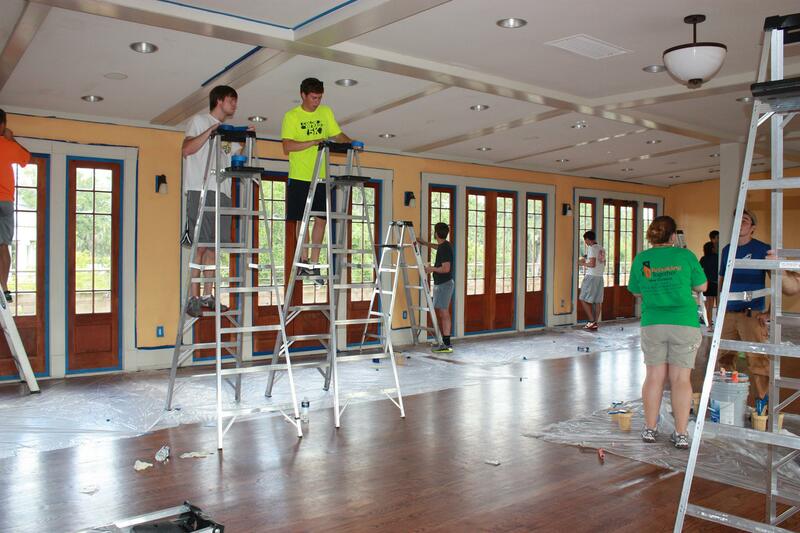 Check out our Volunteer page on our website! A BIG thanks to ALL of our many volunteers!